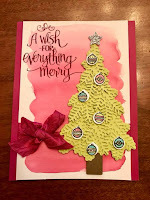 Scrap Happens Here with Darla: Ready for Christmas Bundle! Hello everyone! 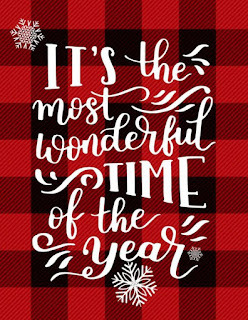 GOLLY...it's 5:00pm and I'm just now getting to blogging! It's been a CRAZY BUSY day....but I have a meatloaf in the oven and it's time to relax! 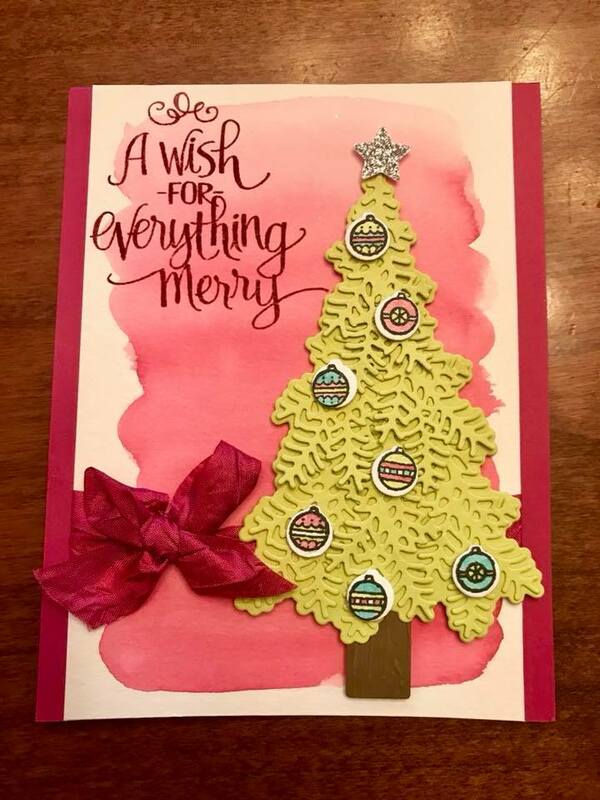 Real quick I want to share a really cute card I just received in the mail from my Stampin' UP! facebook group SECRET SANTA! I LOVE IT!!! 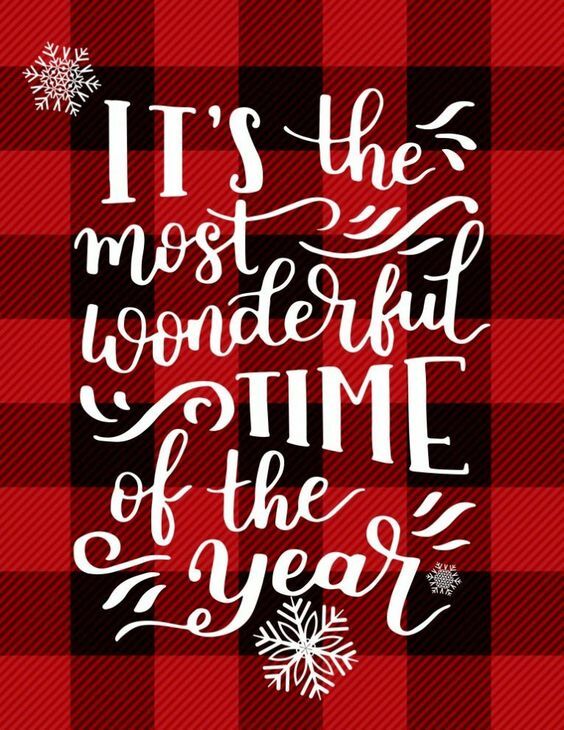 My Secret Santa created this card with the Ready for Christmas Bundle! I don't know who she is to give her credit, but I sure do LOVE the colors she chose...Berry Burst and Lemon Lime Twist! Oh...and the Berry Burst Crinkled Seam Binding...it's a MUST!!! That's it for THIS EVENING! I'll be back in the morning with more FUN creations!